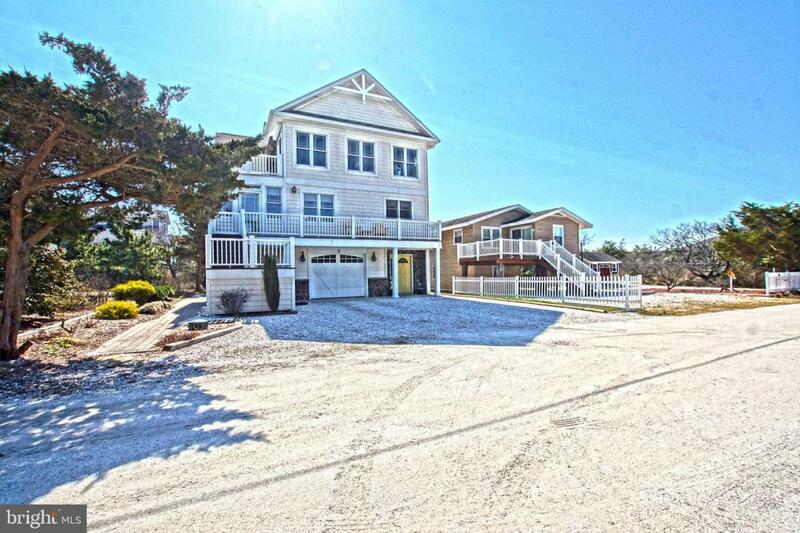 COASTAL RETREAT! 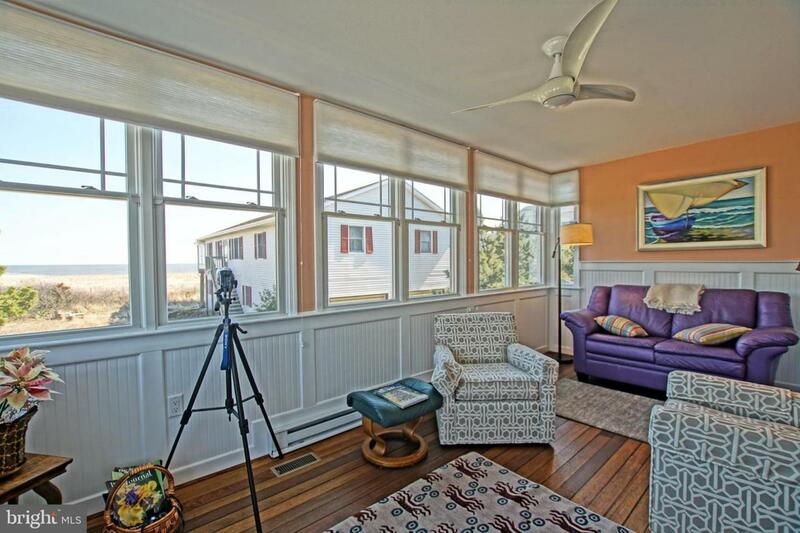 Bask in sunshine and water views from nearly every room of this custom, well-crafted home. Distinctive architectural design shines throughout ~ from artistic fireplace, unique built-in bookshelves, varying ceiling heights, birch hardwood and tile floors, and Craftsman-inspired details. 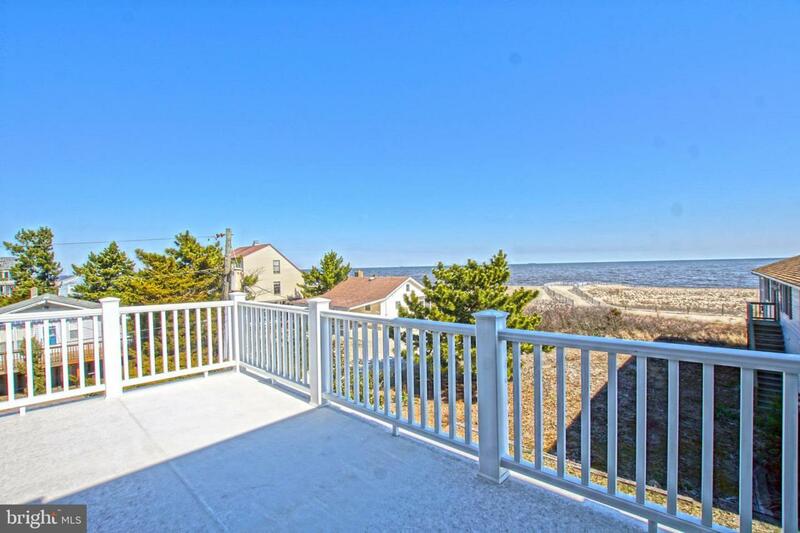 Unobstructed views of the Delaware Bay and Prime Hook Wildlife Preserve provide a dramatic backdrop for coastal living. Discover a perfect location for relaxing and entertaining, featuring a stylish kitchen, Wolf 4-burner range, SubZero fridge, gorgeous cabinetry, granite counters, four-season sun room, outdoor decks. Enjoy a master suite with sweeping views, luxury en suite bath with air jet tub and large tile shower. Experience the ~wow factor~ from the top floor great room and breathe in the serenity of the Bay and protected nature! 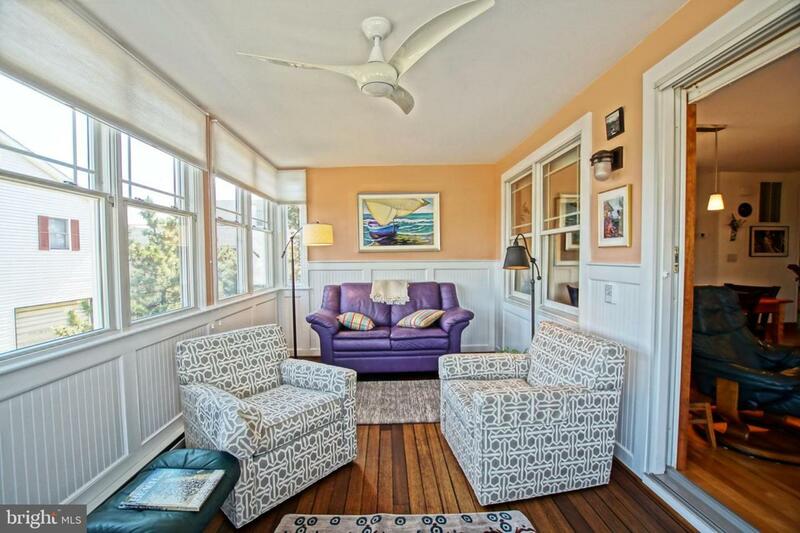 Just a short drive to Lewes and Rehoboth Beaches, dining and shopping. Call Today!